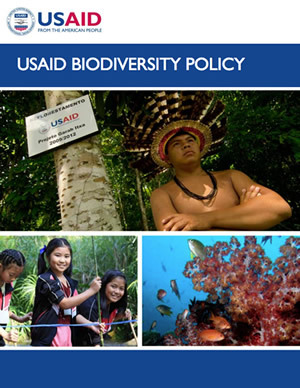 USAID and the Office of Forestry and Biodiversity collaborated to define and prioritize the most critical biodiversity conservation questions in support of USAID’s Biodiversity Policy. 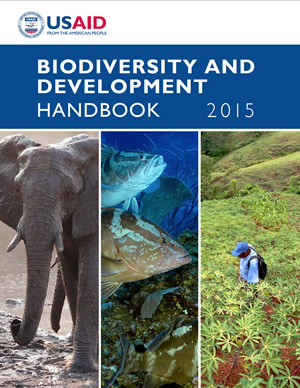 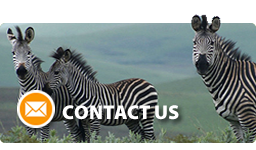 The resulting agenda aims to build the evidence base for the connections between biodiversity conservation and development outcomes, particularly: food security, global health, global climate change, good governance, economic development and gender equality and women’s empowerment. 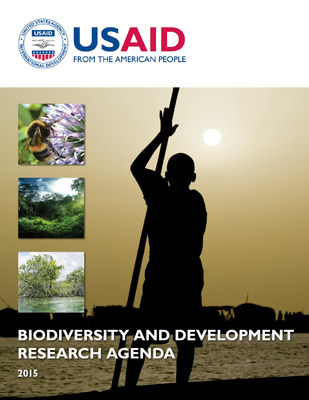 In line with the policy, the agenda's second goal is to identify key research questions, and the methodologies to address them, about the effectiveness of USAID and partners' conservation approaches.